Package: 100 tabs (15 mg/tab). 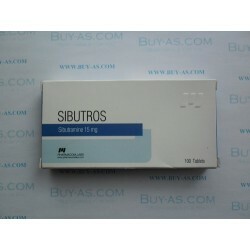 Sibutramine is the brand name for the active ingredient Sibutramine Hydrochloride Monohydrate. 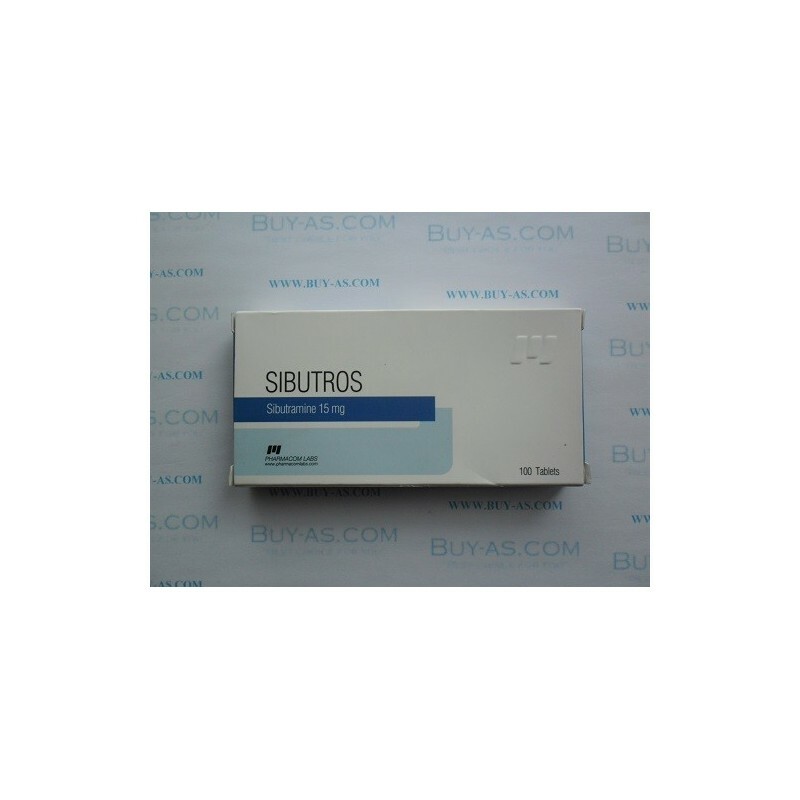 Sibutramine affects neurotransmitters in the brain. Neurotransmitters are chemicals stored in nerve cells that are involved in transmitting messages between these cells. When a message is transmitted these neurotransmitters are released from nerve cells only to be reabsorbed after the message has been transmitted. Reductil as it's often called, stops two of these neurotransmitters – noradrenaline and serotonin from being reabsorbed into the nerve cells. These two neurotransmitters are responsible for controlling mood and other processes in the brain. An increase in the amount of free noradrenaline and serotonin enhances the feeling of fullness received from eating. Reductil thus makes you feel satisfied even after eating less food. Reduce may lead to a reduction in the ability to drive or operate machinery safely. It may cause dizziness or drowsiness in some people. In certain cases Reduce has also been found to harm the unborn baby in pregnant women. You should buy Reduce only after fully understanding its side effects. Dosage: Men 15-30 mg/day, Women 15-30 mg/day.